Biological streams consist mainly of water and complex mixtures of molecules, such as lipids, proteins and carbohydrates. Added-value products are typically purified and dried for stability and ease of use. They must retain bioactivity, functionality, food compatibility and be produced in a ‘green’ manner. Potential whole-of-resource processing technologies will therefore be challenged to work on wet material, create little waste, use minimal amounts of cheap, acceptable chemicals and generate multiple product opportunities that utilise as much of the secondary stream as feasible. To meet these processing demands, the BPA provides our clients with access to a platform of enabling technologies consisting of four fundamental components: extraction, high value processing, reconstruction and transformation, and deconstruction [see Our technologies]. 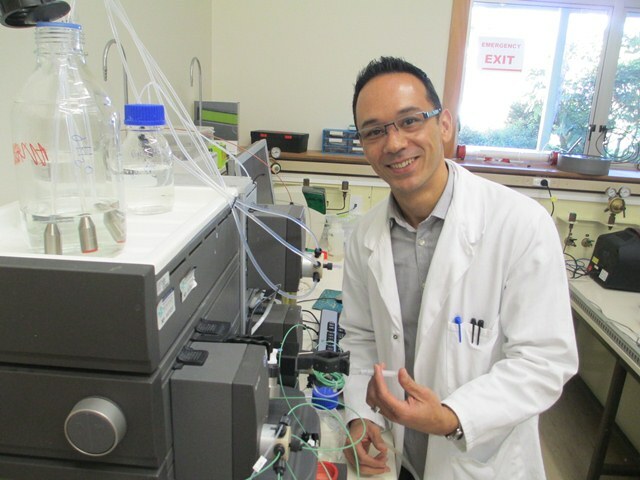 Each research partner in the BPA has the science expertise and capabilities associated with at least one of these components, such as enzymatic processing, supercritical systems, thermal processing, fermentation, analysis, scale-up conversion and robust decision-making modelling. Meat, dairy and animal fibre co-products, including expert knowledge in pre-processing, handling and product development with potentially difficult materials. Advanced extraction expertise, particularly in supercritical methodologies and biotransformation technology platforms. Marine and horticultural source streams, low impact processing technologies especially enzymatic biotransformations, and additional extraction platforms and bioassay capability. Forestry co-products and the biorefinery approach to whole-of-resource use.